Every building starts with a simple idea. And the right time to begin your discussion with D+H. From the very outset, we are happy to take over all project planning solutions in smoke extraction and ventilation for you – including co-ordination with fire protection experts and building authorities. Providing planning reliability in the process. As a client of D+H you can take advantage of our extensive expertise regarding all relevant standards and regulations worldwide. You incorporate state-of-the-art solutions for smoke extraction and ventilation into your projects in an economical and technically optimal way – and make the building safe. This means you are always on the safe side – for planning, design and installation. No matter what challenges you are facing: At D+H you will find a partner that will support you starting in the earliest phases of your projects. From the very start, you benefit from our experience, our solutions and our services in every aspect of smoke extraction and ventilation. Whether you are an architect or a specialist planner. The one-of-a-kind calculation programme lets you perform calculations in the roof and façade area with simplicity, speed, precision, reliability and efficiency like never before. As a D+H partner, you can offer your customers certified NSHEV solutions based on comprehensive calculations. This takes a load of work off your shoulders, and gives you a load of benefits to use in your work. Calculator Basic provides architects and planners quick, straightforward answers to all questions about the force calculations as well as calculations of geometric smoke extraction areas. Plan your building with "Building Information Modeling"
The productivity of the entire planning process, especially when it comes to quality, efficiency and cost effectiveness, is improved, thanks to the accuracy of the data provided (which is collected continuously, throughout the building‘s lifecycle): D+H provides several data for KA, VCD, CDC, CDP, ZA and DXD drive series. 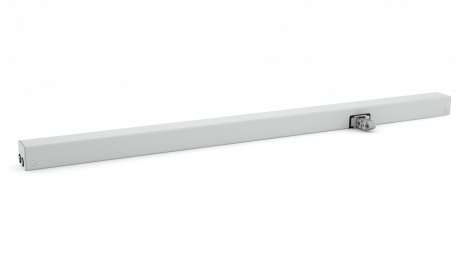 In addition to the exact dimensions and designs for SHEV or CNV solutions, planners, architects, design engineers and engineers are provided with detailed technical information about the window drives. D+H models are compatible with these programs: Revit, 3ds, Archicad, Autocad and Sketchup. IFC format is also available. 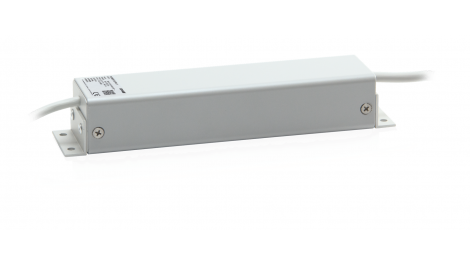 Drives can be configured to suit every type and installation site (inward or outward opening; frame or sash mounting), open and closed. Diagrams of differing levels of detail ensure that planning projects don‘t generate unmanageable volumes of data. If you want to know how we can support you and your projects best, get in contact with us. Frequently asked questions about planning support. For specialist planners and architects, having the right support is essential for the success of a project. Find answers to basic questions quickly and learn about the significant advantages you have with D+H. What is the difference between smoke exhaust and smoke extraction? Smoke exhaust, such as for extracting smoke from a stairwell, only requires taking into account the geometric opening area of the windows through which the smoke can escape in case of fire. This does not require motorised opening drives or controller elements. Smoke extraction is more complex because it also needs to handle a wide variety of requirements from fire protection assessments and conditions required by law. D+H provides authoritative advice relating to these requirements early on. In addition, D+H reviews the economic feasibility with regard to implementation. This is especially useful for NSHEV solutions, which require complex aerodynamic area calculations. Thus, D+H provides you with functional safety for your NSHEV solutions in accordance with DIN EN 12101-2 at no additional cost and even if not required by law. Can smoke vent windows also be used for natural ventilation? Yes. 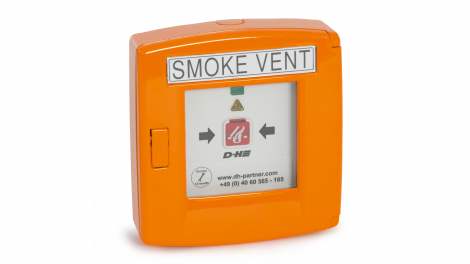 Smoke extraction solutions offer convenient ventilation solutions for everyday use. D+H offers solutions for all situations and technical requirements. D+H provides you with complete systems, products and individualised concepts for ventilation systems. For example, our new digital ventilation control panel that provides fresh air while also allowing for individualised control of the indoor climate. This lets you implement cost-effective, adapted ventilation strategies with low wiring costs in complex buildings. Simply contact our consulting team; we would be happy to help you finding the perfect solution for your ventilation. Language connects us. And information technology, too.